A sumptuous European collection of upholstery fabrics; the Simplicity collection offers a wide range of over one hundred fabrics combining a contemporary textural quality of subtle neutrals, also includes a bolder colour range within the colour palette. 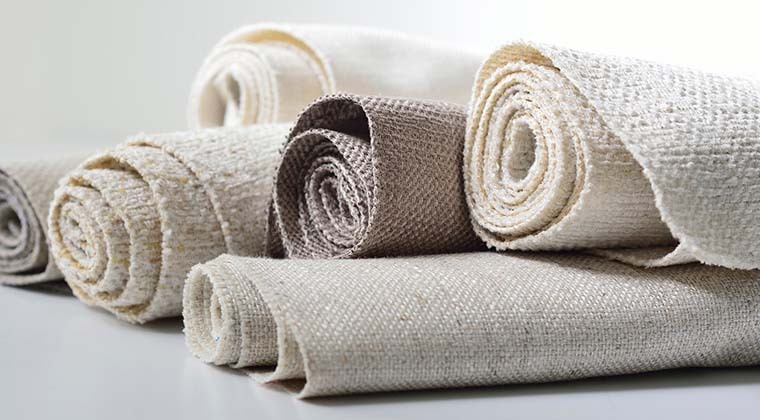 The vast array of natural fibers include linen, cotton and wool, showcasing textures with a tonal vintage flavour, combined with tweeds, twills and delicate chenille’s. The Simplicity collection is an essential design staple combining high abrasion, performance and visual surface interest in an attractive combination. Any questions please contact us. Sometimes you need complete darkness to sleep, to cool your house from the hot sun or just have some privacy in your house. Curtains and blinds do this in a way that enhances your view from the inside, too. A multiple curtain solution allows you to make a stronger style statement while fine-tuning the amount of light or privacy you want. Any questions please contact us. Impiana Curtain Wallpapers are the key to happiness and modernism in your public and private spaces by expressing you, reflecting your soul and making you feel much more peaceful. Any questions please contact us. In this era of efficiency, our agents Motorized System not only providing convenience, but it is also a great solution to inadequate environment conditions. Now you can have automation in any occasion with our Motorized System for your curtains or roller blinds sets. Any questions please contact us. We have to provide Decoris Decoration Stainless Steel Rod, Clascenex Wooden Rod, Toso Curtain Track – (Japan) and Sharp point – Heavy Duty Hospital Track. Any questions please contact us. We have to provide other services : Loose & Build in Furniture, Office Furniture, Carpet, Flooring, Tinted Film and Insect Screen. Any questions please contact us.